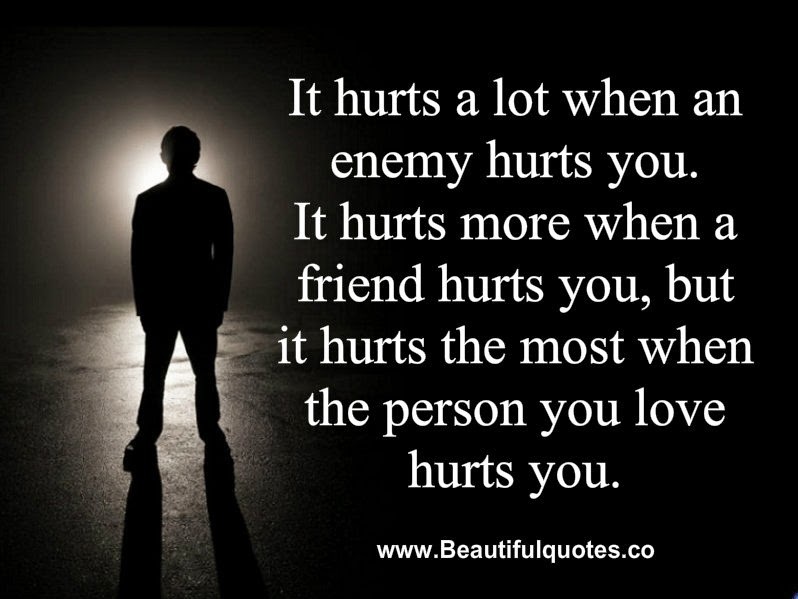 google-site-verification: google8d8438b214143f71.html Beautiful Quotes: It hurts a lot when an enemy hurts you. It hurts a lot when an enemy hurts you. It hurts a lot when an enemy hurts you. It hurts more when a friend hurts you, but it hurts the most when the person you love hurts you.